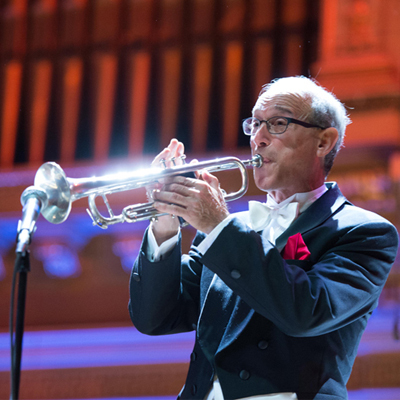 BSO 101 returns in 2014–2015 to heighten the enjoyment of attending BSO concerts. 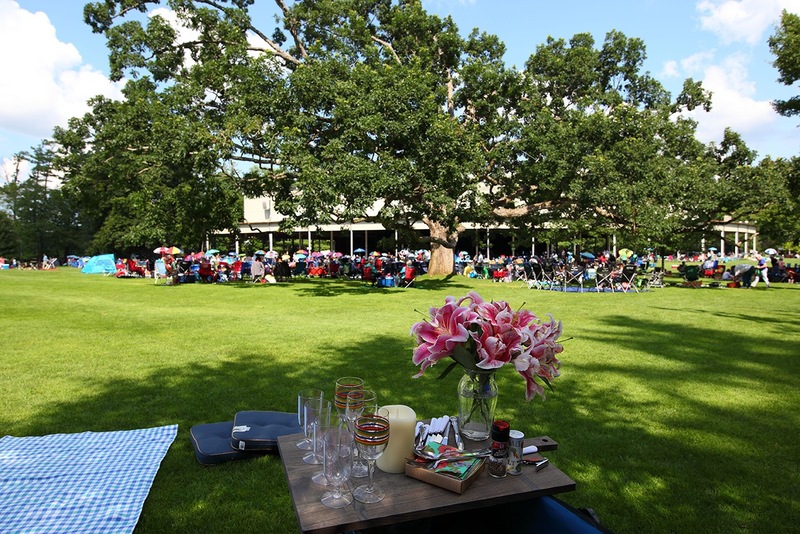 Wednesday evening sessions enhance listening abilities, and Tuesday-evening sessions provide an “insider’s view” of the workings of the BSO. All of these sessions take place from 5:30–6:45pm at Symphony Hall, and each is followed by a reception offering beverages, hors d’oeuvres, and further time to share your thoughts with others. Admission to the BSO 101 sessions is free; however there is a $15 charge to attend the receptions. Reservations may be made at 617-266-1200 or bso.org. 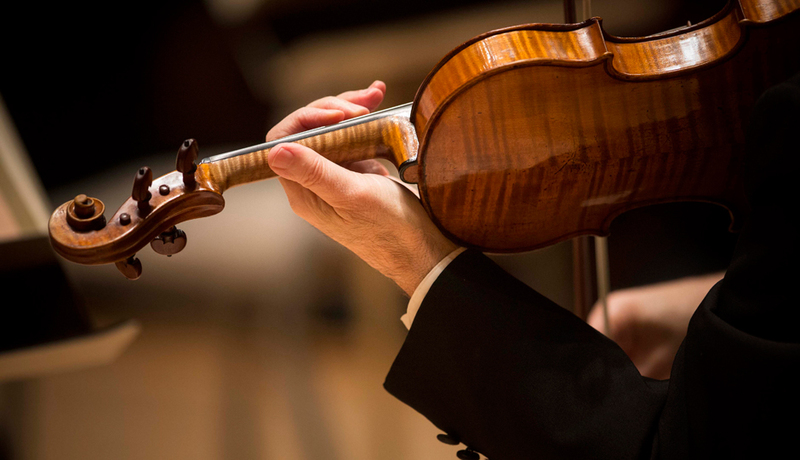 The BSO 101: An Insider’s View sessions are held on Tuesday-evenings featuring BSO musicians and administrative staff. 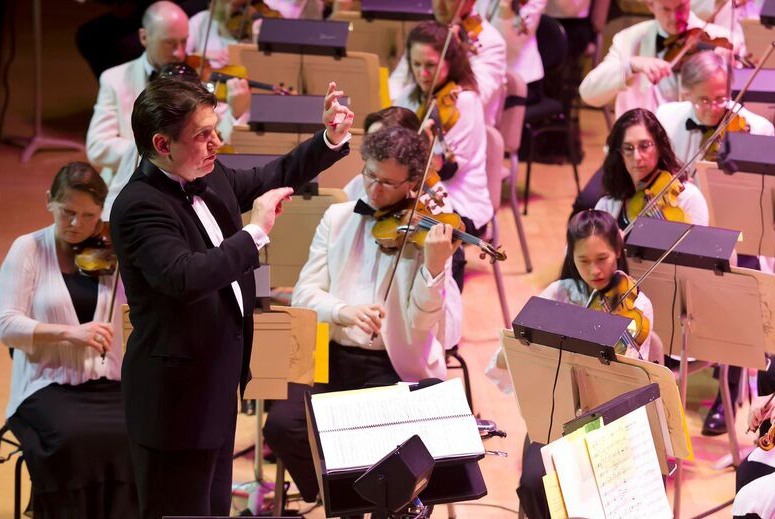 These sessions focus on behind-the-scenes activities at Symphony Hall. By popular demand, two of the sessions—the first and third—will again offer round-table discussions with BSO musicians. Specific participants and topics will be announced. Please visit bso.org for further information. Tuesday, January 20 – Program to be announced. Tuesday, March 24 – A round-table discussion with BSO members to be announced, moderated by Marc Mandel. With the increase in popularity of the BSO 101 Series, and thanks to a generous anonymous gift, in 2015 we will be expanding the program into cities and towns surrounding Boston. Please check www.bso.org for more details. SPONSOR CONTENT	Don't Miss Boston's Most Cherished Holiday Tradition! 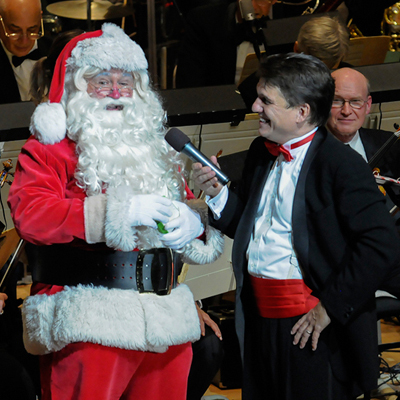 Experience a holiday season celebration with Keith Lockhart and the Boston Pops this December.